The Rival 600 and DeathAdder are very close competitors in the medium to large righty ergonomic mouse category. Overall, the Rival 600 is a much better overall package than the DeathAdder, better materials, better buttons, better RGB, lighter in weight, and a slightly better cable to name a few things. 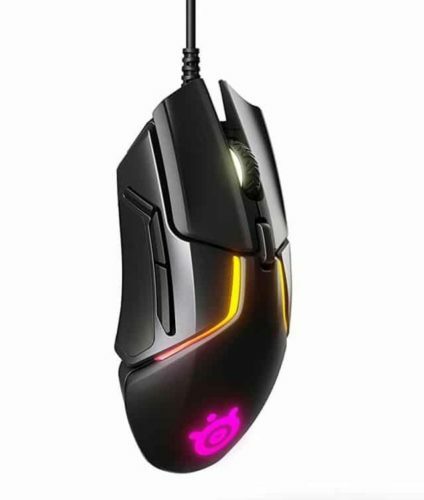 The only reason you should consider a DeathAdder over the Rival 600 is if you know for sure you prefer the DeathAdder shape.